Hey there! 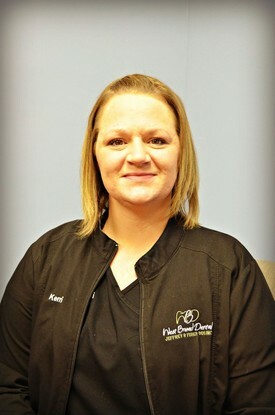 I’m Dr. Fisher and I have been happily practicing dentistry since 2007. I graduated from The Ohio State University with a Bachelor’s of Science Degree in 2003, and from The Ohio State College of Dentistry with a Doctor of Dental Surgery Degree in 2007. I have had the pleasure of working in the Columbus area since then. 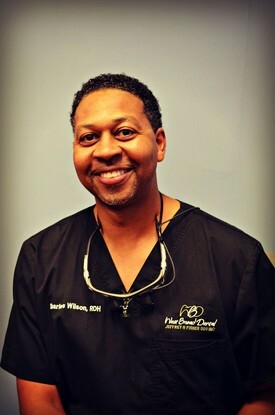 In 2015, I joined West Broad Dental as an Associate of Dr. Bates. I had the opportunity to take over ownership here when Dr. Bates and his family decided to relocate to Florida. I am enjoying getting to know each of our wonderful patients, and I look forward to coming in everyday to work with my awesome team! Outside the office, I spend as much time as possible with my two children, Logan and Joely. Logan is nine years old and loves to play soccer. Joely is seven years old and enjoys dance class. Together, we enjoy cheering on the Buckeyes, watching movies, going boating, and taking family trips. I am looking forward to all the adventures we will have together over the coming years! I was introduced to the dental field in 1995 when my uncle hired me to work in his practice in the summers during my high school years. After graduating, I gravitated more toward sales and marketing positions in a corporate setting. However, in 2008, I decided to get back to my dental roots so I went to Ohio Business College and became a Certified Ohio Dental Assistant (CODA). I was fortunate to meet and begin working for Dr. Fisher in 2010. Over the years, I have worked as both a Chairside Assistant and as a Front Office Coordinator. 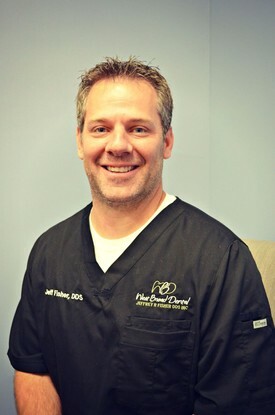 I am excited to have the opportunity to help Dr. Fisher in his new endeavor here at West Broad Dental. It has been a joy to get to know my fellow team members, and our amazing patients! Aside from work, my family is what I’m most passionate about. My husband and I have a daughter, Ava, who is twelve years old, and a son, Owen, who is 6 months old. We enjoy time spent together watching sports, listening to music, and taking trips. 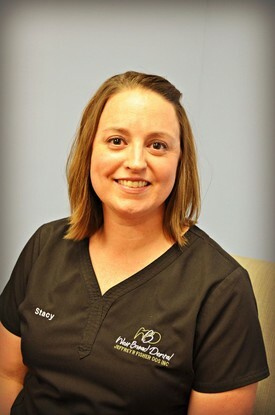 In 1997, I began my career path as a Dental Assistant at Hayes Tech Career Center. Two years later, I graduated from both Hayes Tech and Grove City High School and went on to be a full-time dental assistant for several years. In 2010, I decided I was ready for a new challenge. I went back to school at The Ohio State College of Dentistry and became an Expanded Functions Dental Assistant (EFDA). It was the best decision I have ever made! My hobbies include spending time with my 17-year-old son - hunting, shooting, and watching comedy or horror movies together. I also love to take my dog, Kosmo, for a walk every night to the park in my neighborhood. I love to travel on long weekends, or pick a room in my home and redo it! Hello, my name is Charles! I attended The Ohio State University where I majored in Dental Hygiene and minored in Health Science Education. I graduated in 1997 with a Bachelor of Science degree. 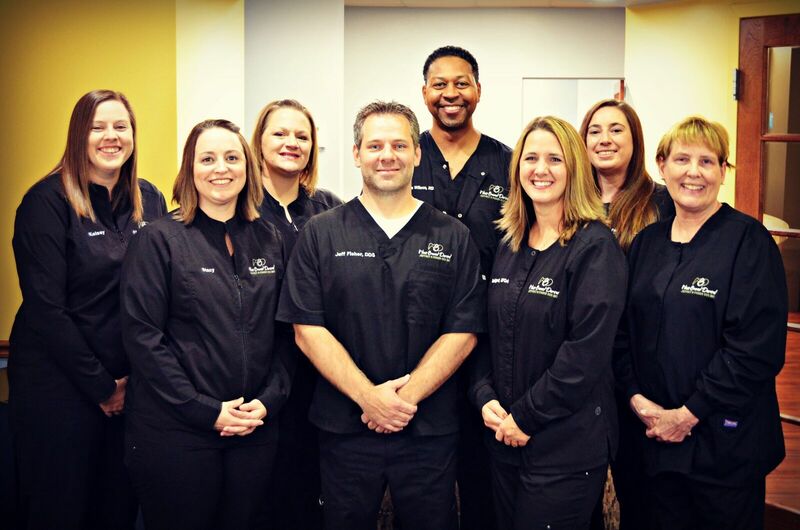 Over the last 20 years, I have worked clinical dentistry with some of the best dentists in Central Ohio. My joy working all these years in dentistry comes from treating my long list of patients that I have come to know more than just professionally. I have personally built a solid rapport with the many families that I have come to know over the years as I have watched children grow to adults and the family dynamic constantly changing. Moreover, patients have come to know me as we converse about life, my love of sports, and my ever-changing family. 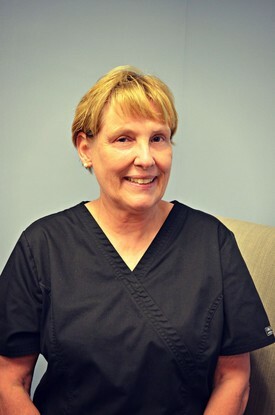 Hello, my name is Peggy and I have been a Dental Hygienist for 37 years! I graduated from the Dental Hygiene program at Normandale Community College in Minneapolis, MN in 1980. Since then I have worked in Iowa, Minnesota, Michigan, and Ohio. I have found my home here at West Broad Dental for 24 years now! I am a proud mother and grandmother. My beautiful daughter, who is a nurse, and her two lovely children live in Hilliard. I enjoy all the time I get to spend with them! My name is Kelsey and I am usually the first face you see when you walk into the office! I have been in the dental field for a little over two years. I completed the Dental Assisting program at Ohio Business College, and hit the ground running putting my knowledge to use in the dental front office. I have been in the Army Reserves since 2011 as a Supply Specialist. I recently got switched to a Dental Specialist which I am very excited about! My two children are my pride and joy. I have a 2-yr-old son, Gannon, and a 5-year-old daughter, Paityn. They keep me pretty busy! Other than spending time with my family, I enjoy doing any and all types of outdoor activities. 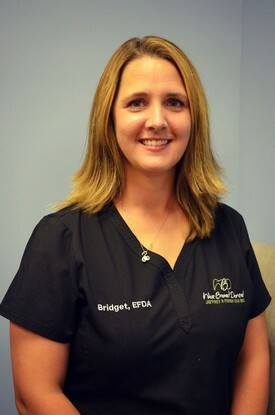 As a Treatment Coordinator with more than 18 years of experience in the dental field, I have been with West Broad Dental since my move from New Jersey to Columbus in 2013. I received my Dental Assisting certification from Camden County College in Southern New Jersey. 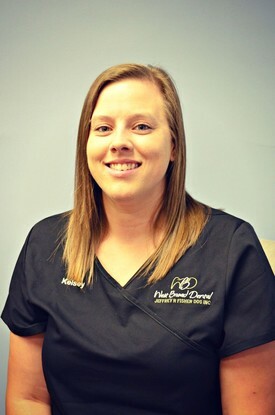 After working as a Dental Assistant for 8 years, I decided on a change of pace and transitioned from the clinical department to the administration department where I could make all of your treatment and dental insurance dreams come true! I love and take pride in my job and my patients; I couldn’t ask to be part of a better team. When I’m not discussing your dental treatment needs, I have my hands full chasing my absolutely adorable and very active toddler around the zoo or one of the many parks we like to frequent. I enjoy spending time with my family, and doing whatever adventurous activity my daughter’s imagination conjures up. In the off chance I have a spare moment to myself, I like to take advantage with a little bit of Netflix and chill.